EduMove is a revolutionary and exciting social enterprise and approach which uses physically active game to deliver academic objectives while promoting health via increased physical activity. 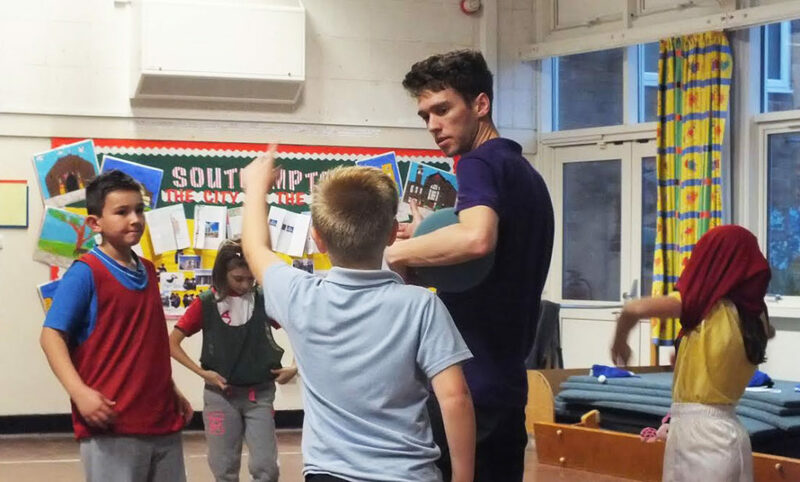 In schools, EduMove facilitates an enjoyable physically active environment in which pupils can engage with core curriculum subjects and contemporary PSHE topics whilst taking part in a range of general movement and sport specific activities. EduMove’s approach is to utilise a child centred and inclusive environment that enables the child to experiment with their learning. Contact us to discuss how we can work with you and your organisation.